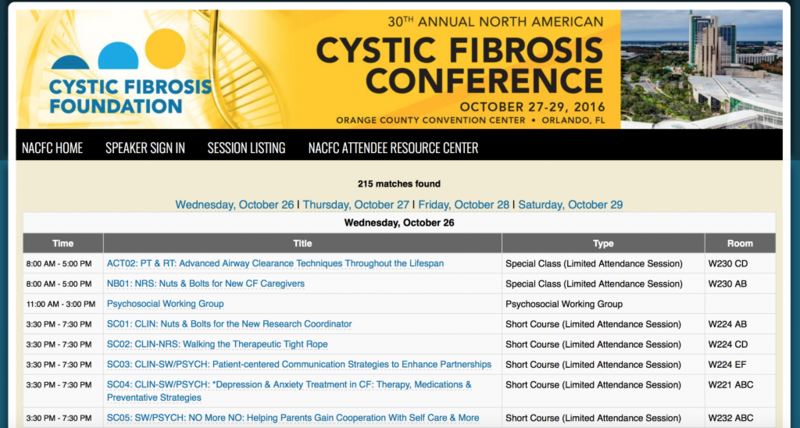 The 30th annual North American Cystic Fibrosis Conference took place in October 2016 in Orlando, FL and offered more more than 60 sessions on topics related to CF. 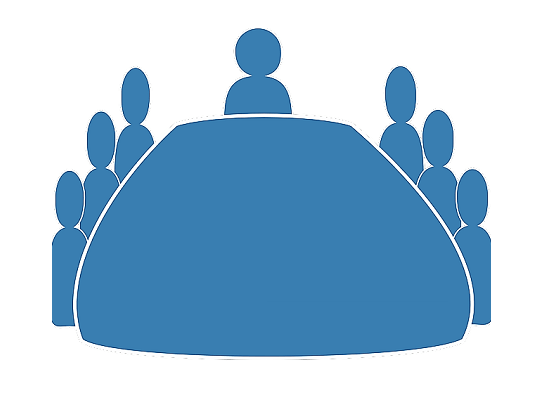 It was attended by physicians, research scientists, nurses, respiratory and physical therapists, social workers and pharmacists and more. 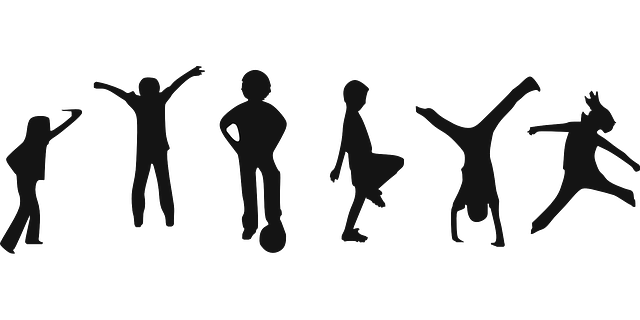 The symposium called Growing Older with CF outlines issues faced by people with CF as they age: the importance of sleep, health screenings, and dealing with the stressors of family and career. Click here to access the complete session list and summaries of the topics that were covered. Written by: Melissa75 on November 2, 2016.